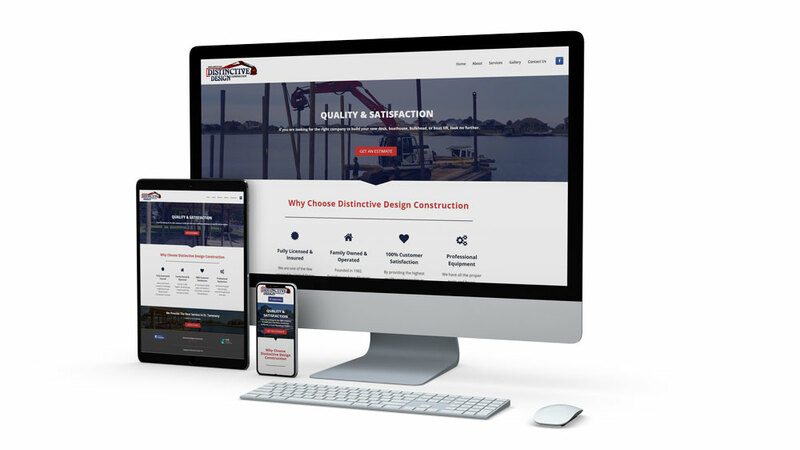 Distinctive Design Construction (DDC) is a family owned and operated marine construction company that specializes in docks, boat, houses, boat hoists, bulkheads, and marine pile driving in the St. Tammany Louisiana area. DDC was in the process of rebranding when they came to us. They had just gotten a new logo designed and new decals on their equipment from a local vendor. Their website had not been updated since 2003 and it was in need of some tlc. We scheduled some on-location photo and video shoots to add to the update of their new website. With our FAA drone pilot certification, we were able to capture some fascinating drone footage of DDC’s recently finished projects as well as the construction process. 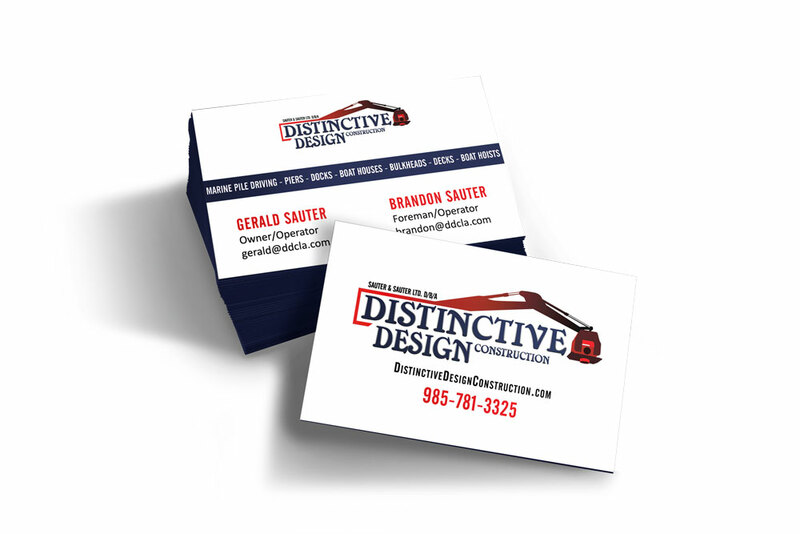 The owners of Distinctive Design Construction also switched over from using a desktop application for their email to one of our cloud-based options. They could now get instant access to their email from their mobile devices! We acquired an additional new, shorter domain to accompany their original domain. This new domain would be used for their custom email addresses so it would be easier to communicate. Along with brand new business cards that we designed to represent their new branding, we are also managing their SEO (Search Engine Optimization) and PPC (Pay-Per-Click) campaigns. Do you think this could benefit your business or brand? Contact us!